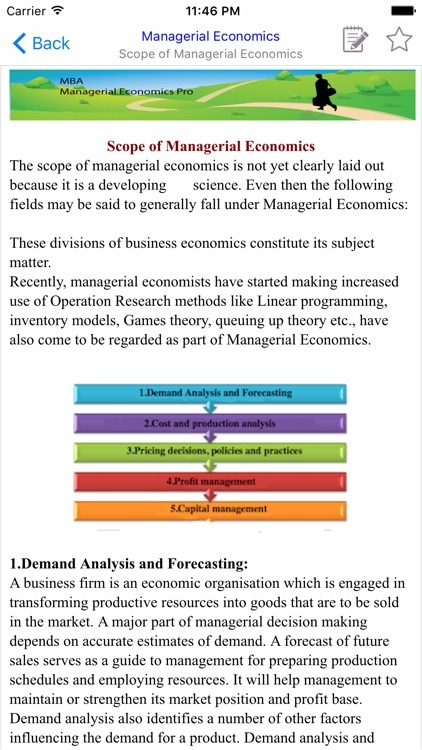 This application is suitable for undergraduate, graduate and postgraduate students. 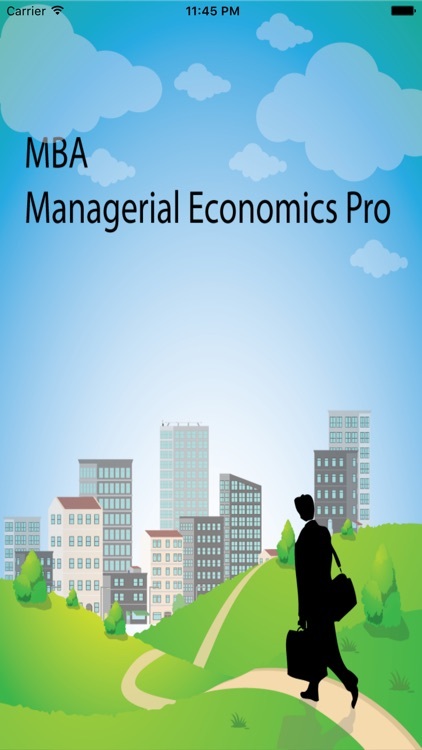 It is also recommended for BBA, MBA, PGDM candidates, and to all Management professionals. 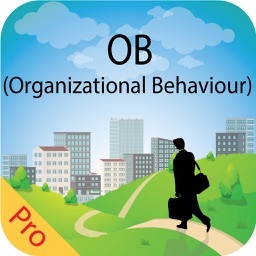 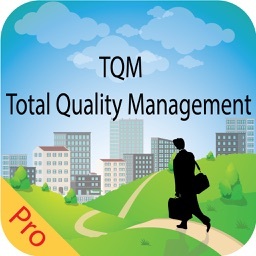 This application is helpful to CIA, CPA, ACCA, IFRS, CMA , CISA, PMP & prince2 candidates. Also it's recommended to teachers, lecturers and researchers. 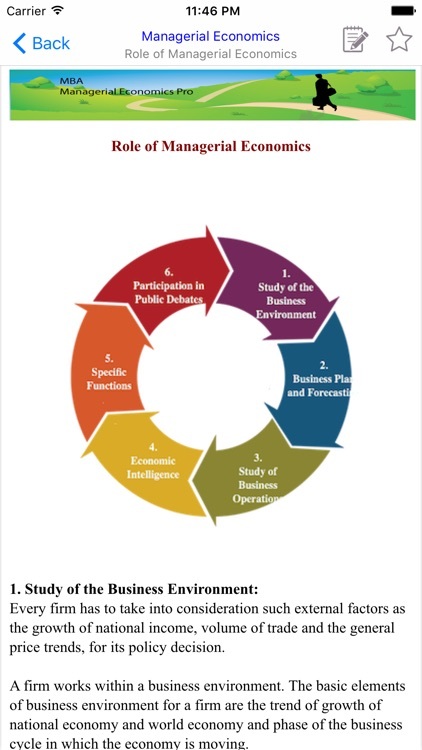 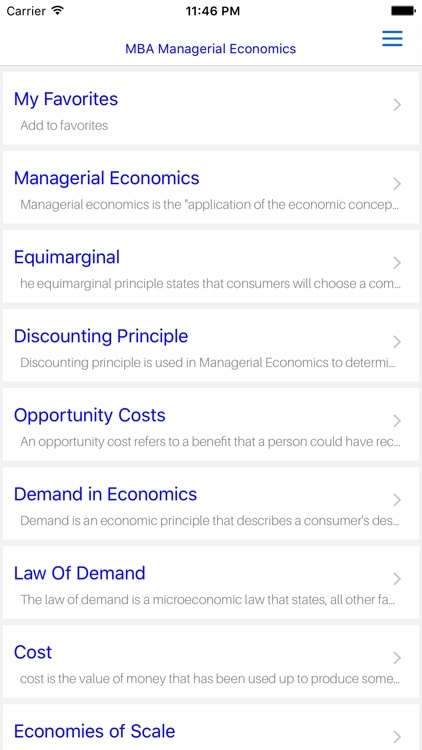 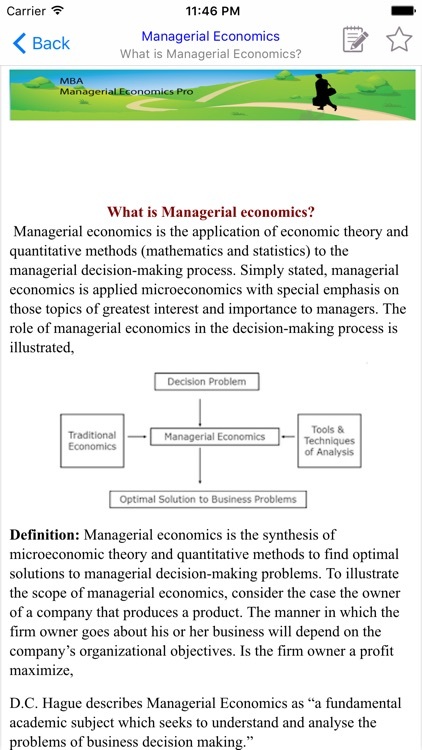 Learn while playing and play while learning with our MBA Managerial Economic tools! Whether you want to further your career or simply gain a new skill, this tutorial will be useful for you.